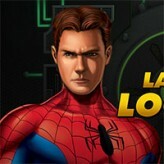 Play as Peter Parker and become the friendly superhero Spiderman! 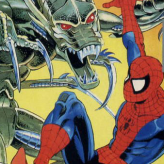 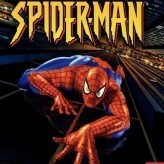 Enjoy our collection of Spiderman games and have a blast. 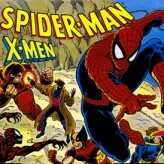 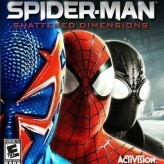 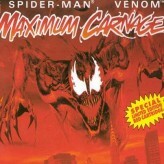 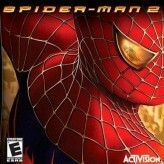 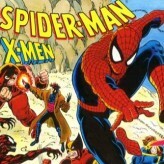 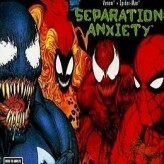 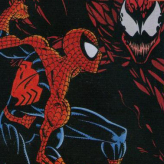 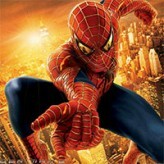 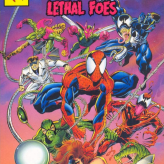 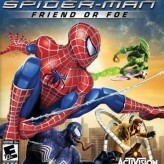 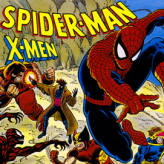 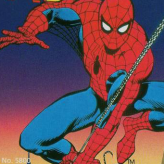 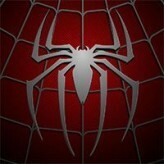 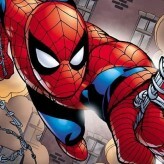 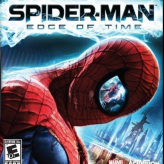 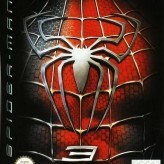 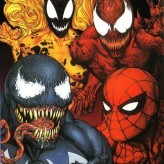 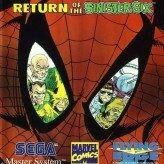 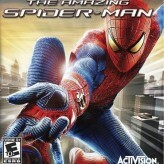 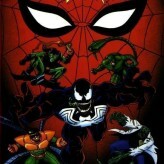 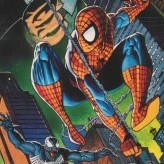 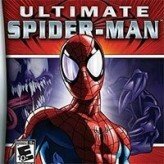 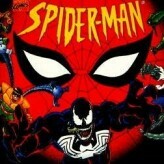 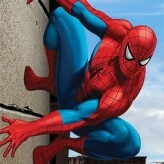 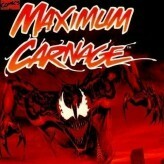 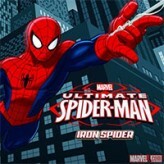 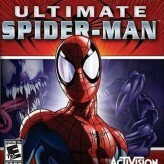 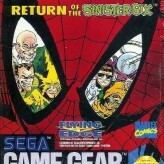 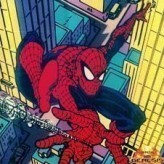 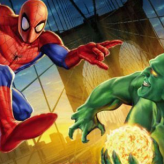 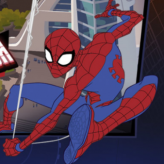 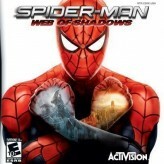 Here in GamesHaha.com, we have a huge selection of games related to the superhero Spiderman. 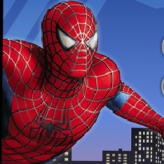 Our games range from emulated Super Hero games from Super Nintendo and Game Boy consoles to browser-based Flash and WebGL games! 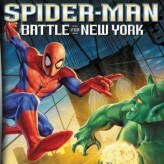 Roam around New York City as the cool web-slinger Super Hero or sneak pass a dangerous laboratory as Peter Parker. 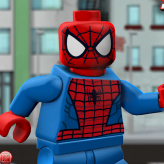 Whatever role you choose, don't forget to have fun!